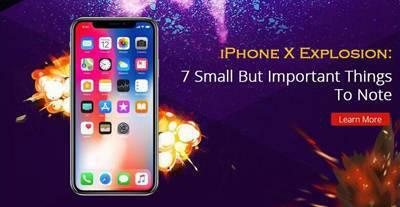 Due to Apple limit the old model iPhone device's performance, the iPhone slows down, what we should do is to buy a new iPhone or replace a new battery for the device. But now, you can replace a new battery with a very low price in 2018. 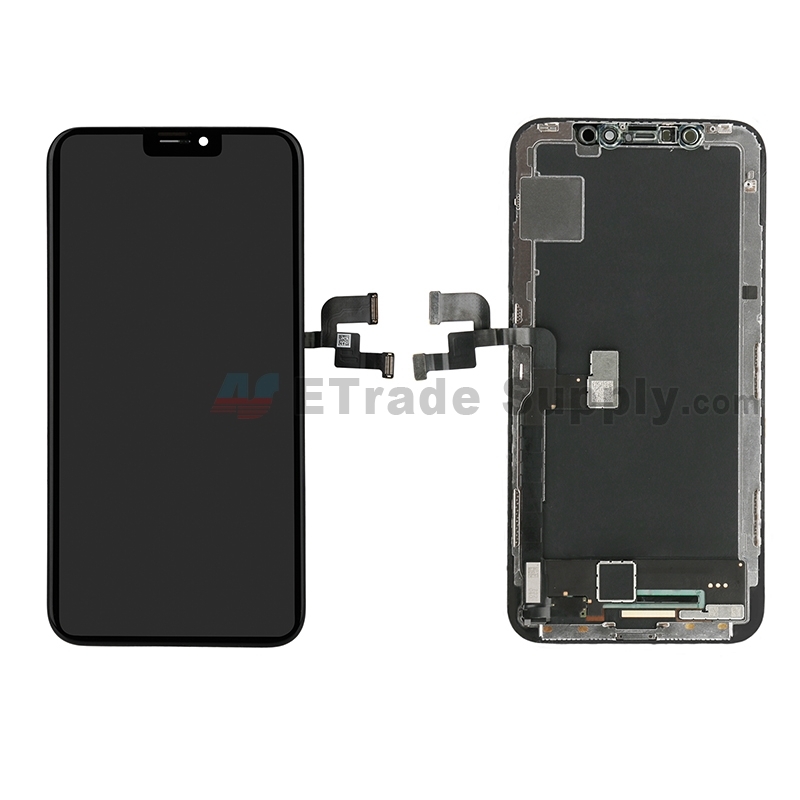 To solve this problem, Apple announced that from January 2018 to December 31, 2018, all models of iPhone 6 to iPhone X battery repairing price is $29, which is $50 lower than before. If your phone is in the warranty period or you purchased AppleCare+, you can replace the battery for free. 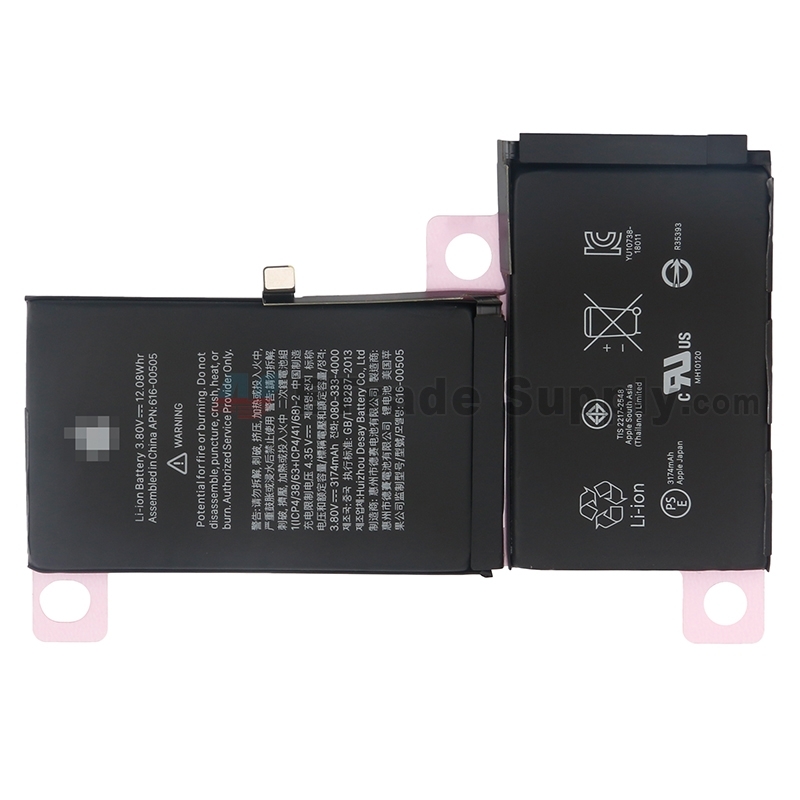 However, Apple recently revised the repair price of the iPhone battery. Let's take a look at the repair price of the 2017, 2018, 2019 iPhone battery. In 2017, the repair price for the iPhone battery out of warranty was $79. With the warranty or AppleCare+, you can replace a new iPhone battery free. Starting in January 2018, the out of warranty iPhone battery repair price has been reduced from $79 to $29, including the iPhone models from iPhone 6 to iPhone X. 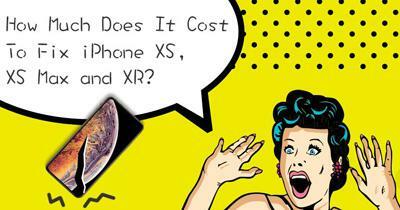 But this year's new arrived iPhone XS, XS Max, and XR are not included, the price is $69. Other eligible models of iPhone battery replacement are still $79. With the coming of 2019 and the release of the new iPhone XS and XR, Apple has updated the price of iPhone battery repair. The iPhone X battery repair price has increased to $69 as same to the iPhone XS, XS Max, and XR released in 2018. The battery repair cost for the iPhone 6 to iPhone 8 Plus has increased by $20 to $49. Of course, the battery replacement fee of the repair shop is different from that of the Apple Store. 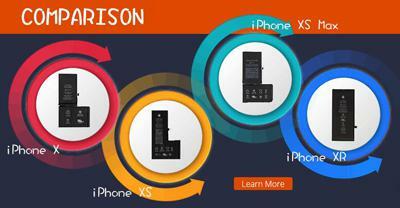 If you want to know more about the price of iPhone battery, please click here: iPhone battery list. 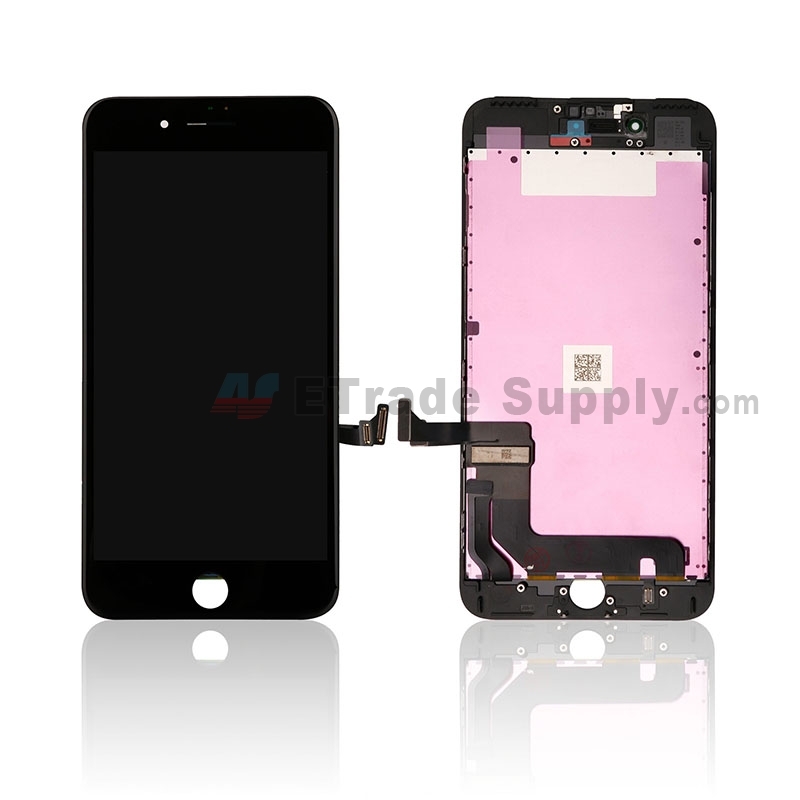 For iPhone battery replacement at a third-party repair shop, the cost of the repair depends on the price of the iPhone battery and the labor cost. For DIY repairs, the price depends on the iPhone battery price, shipping or even taxes. What do you think about the iPhone battery repair price increase? Welcome to leave your comment below. 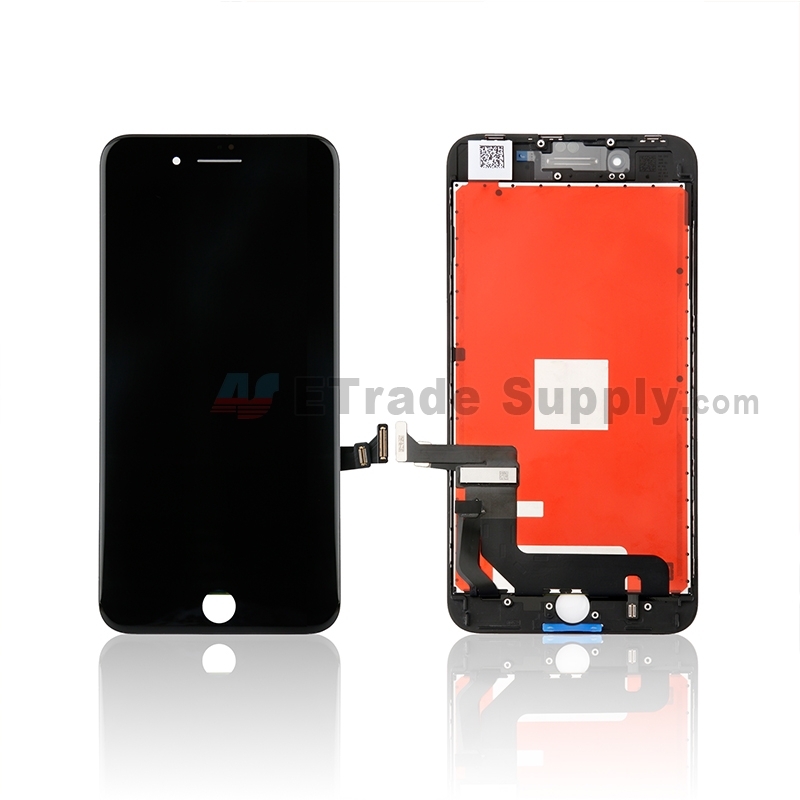 How To Replace iPhone 8 Screen, Battery and Charging Port? 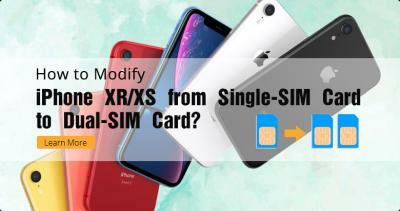 How Much Does It Cost To Fix iPhone XS, XS Max and XR?